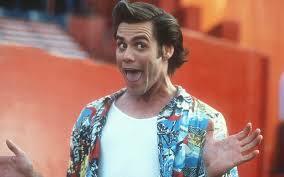 Carrey once revealed that when he was a teenager he had to drop out of school to support his impoverished family. His father was an unemployed musician and as the family went from “lower middle class to poor,” they eventually started to live out of a van. Carrey didn’t let this stop him from achieving his dream of becoming a comedian. 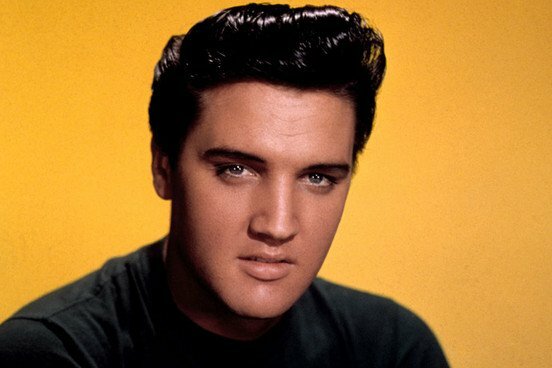 You do not need to be an Elvis fan to know the impact he has had on popular music and rock & roll. They don’t dub somebody the “King” of a form of music without a great amount of success. But even for Elvis success came with a few failures. His first recordings were a failure. After that he tried to join a vocal quartet and was told he “couldn’t sing”. Henry Ford’s inventiveness and acumen left a legacy that reaches far beyond the first car he designed. His success did not occur overnight. In fact, his early business ventures failed and left him penniless five times before he founded the now legendary, much successful Ford Motor Company. 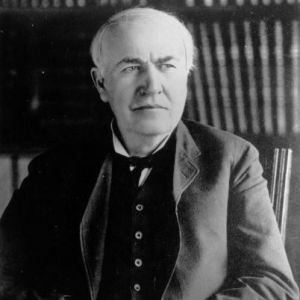 Thomas Edison was granted 1,093 patents for his revolutionary inventions. Many of them, such as the light bulb, the phonograph and the motion picture camera, were luminous creations that still influence the way we live. However, not everything he created was successful; he also had a couple of failures. One concept that never took off was Edison’s interest in using cement to build things. The twice-elected Prime Minister of the United Kingdom and Nobel Peace Prize winner wasn’t always as successful and well regarded as he is now. 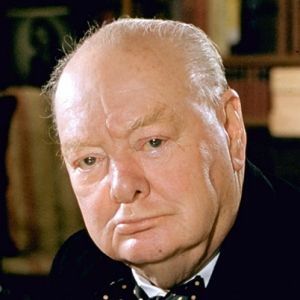 Churchill struggled in school and even failed the 6th grade. As well, he faced many challenges in his political career, as he was defeated in every election for public office until he finally became the Prime Minister at the age of 62. 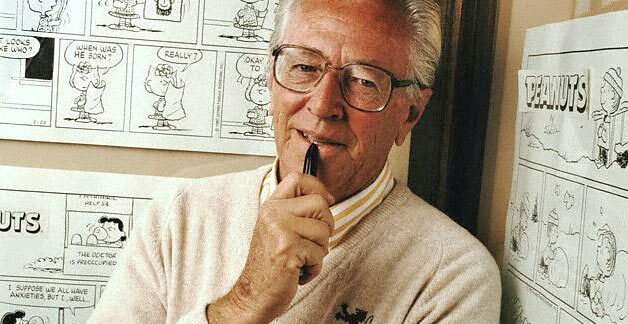 Charles Schultz was the creator of ”Peanuts,” a renowned comic strip starring Charlie Brown and Snoopy. Today, the comic strip is being read by over 355 million people around the world. Schultz was not always as successful. His comics were rejected by the high school yearbook staff. 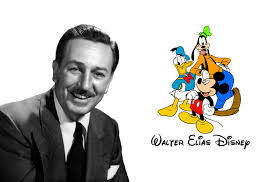 Even after high school, Schultz was rejected for a position working with Walt Disney. The first book Stephen King wrote, Carrie, was rejected 30 times by publishers. King finally gave up on it and threw it in the garbage bin. His wife fished it out and encouraged him to keep trying. With King now having hundreds of books published, he has the distinction of being one of the best-selling authors of all time. Before Walt Disney built an empire, he was fired by a newspaper company for lacking imagination and having no good ideas. As well, when he tried to get MGM studios to distribute the drawing of Mickey Mouse in 1927, he was told that the idea would never work. His persistence and willingness to take risks paid off when his slew of bad ideas came to a halt and he created Disney as we know it today. 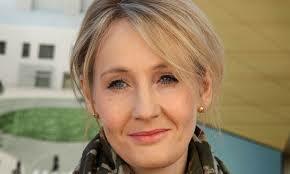 J.K. Rowling epitomizes someone who earned her success with blood, sweat, and tears. She is now doing the backstroke through a pool of Harry Potter money, but that was not always the case. Before Harry Potter became a hit she was a divorced mother, living on welfare, going to school and trying to write a novel in her spare time. Most people would be shocked to know that the person celebrated as the best basketball player of all time was actually cut from his high school team and was not always the winner his is lauded for today. 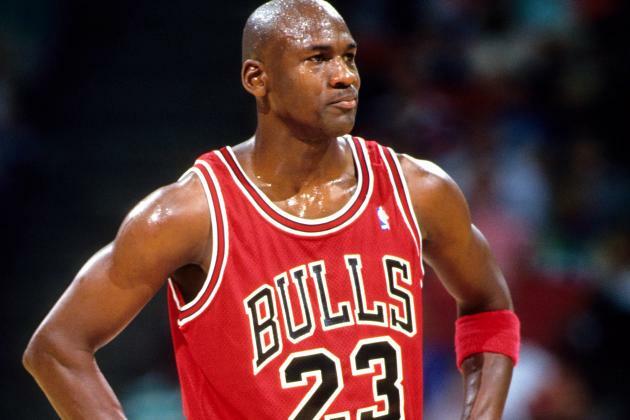 Jordan didn’t let this setback stop him from playing the game he loved. He allocates his success to his many failures and his ability not to give up on his dream. Alex Noudelman is a Toronto digital marketing executive as well as educator with 6 years of marketing and teaching experience. He received his Honors B.A. from York University and a Masters in Adolescent Education from D’Youville College.